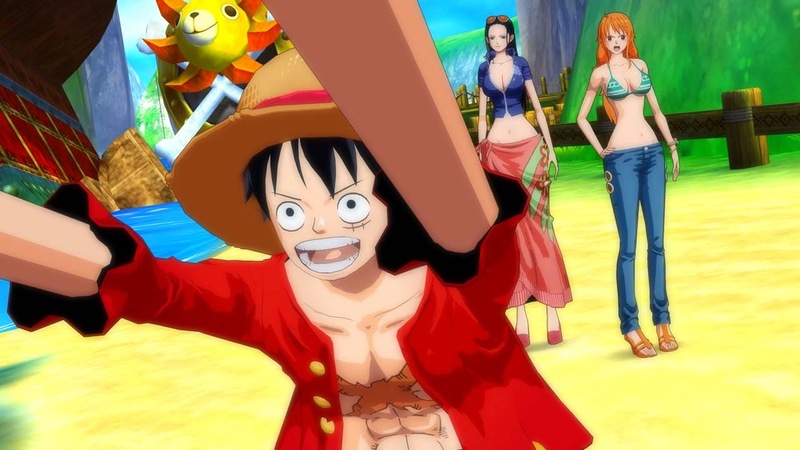 Monkey D. Luffy and the Straw Hat Pirates return to the world of gaming in the upcoming ONE PIECE Unlimited World Red for PS3, PS Vita, Nintendo 3DS and Wii U. 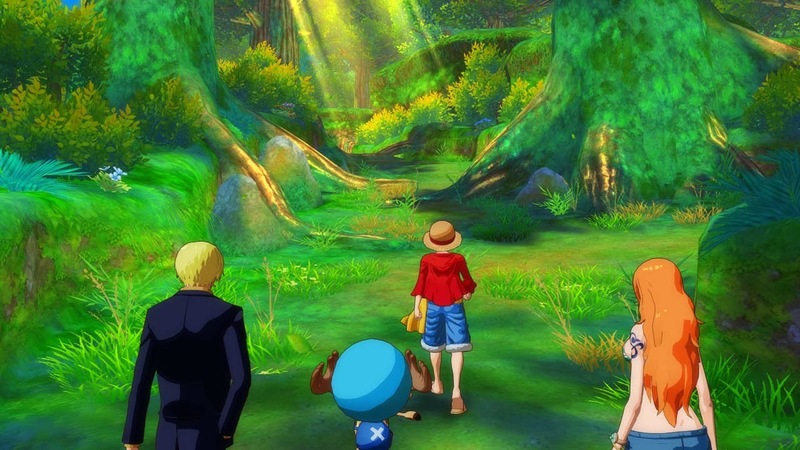 Confirmed for a 2014, European and Aussie gamers will be able to experience the action packed lifestyle of their favourite pirates, encountering some of the most feared foes in the ONE PIECE universe. 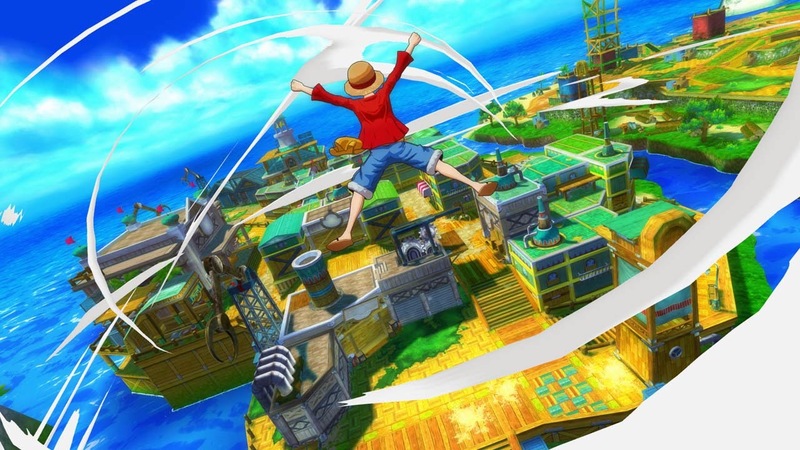 SYDNEY, AUSTRALIA – March 13, 2014 – NAMCO BANDAI Games Europe S.A.S announced today that ONE PIECE Unlimited World Red will be reaching European and Australian shores in 2014 for PlayStation® computer entertainment system, PlayStation®Vita handheld entertainment system, Nintendo 3DS™ handheld system and Wii U™! 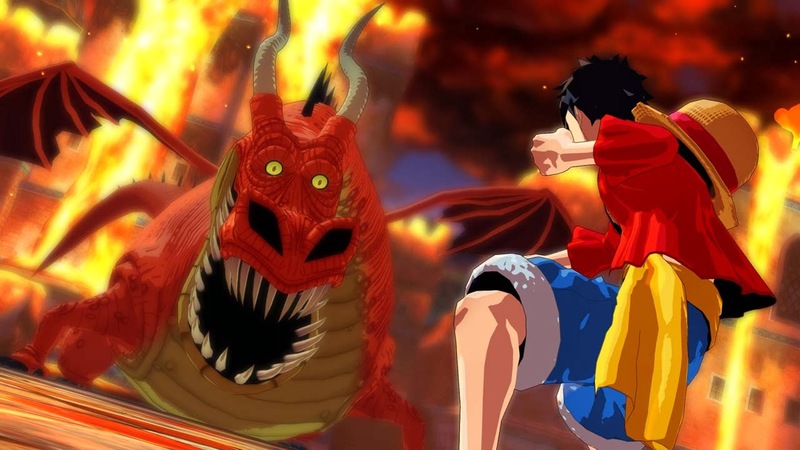 ONE PIECE Unlimited World Red is an action-adventure RPG game developed by Ganbarion Co., Ltd., based on the widely popular and praised ONE PIECE manga created by the renowned mangaka Eiichiiro Oda. 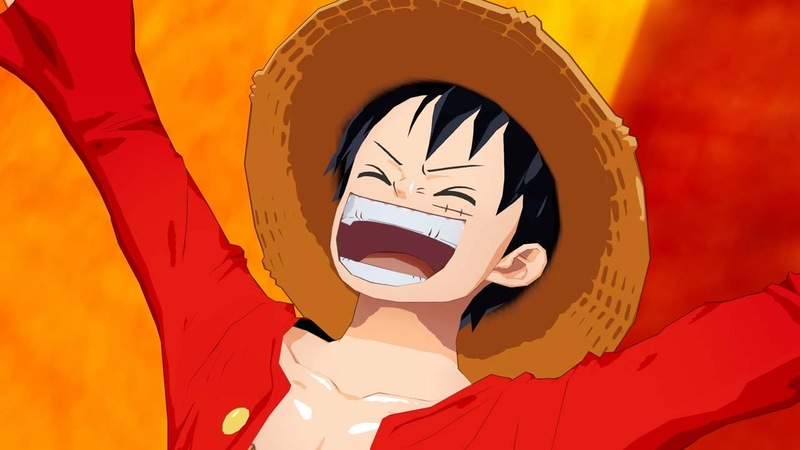 The New World and its fierce challenges await Luffy and his nakama. 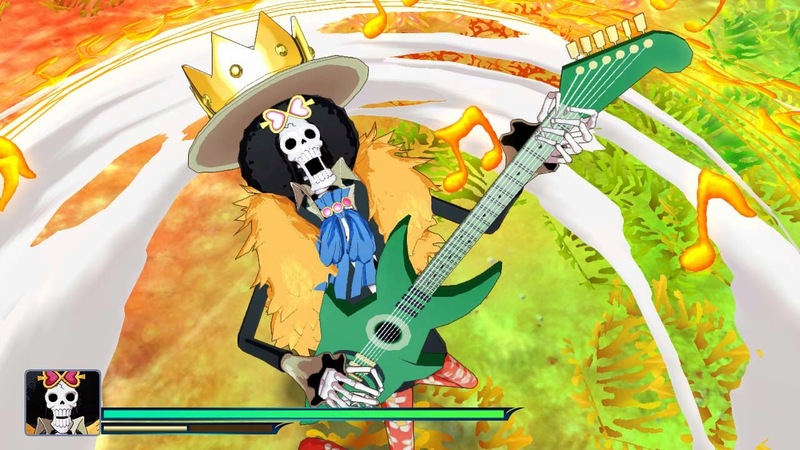 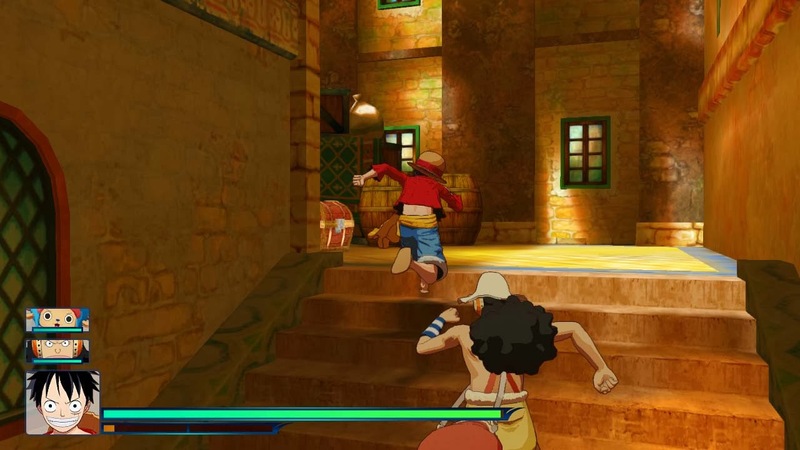 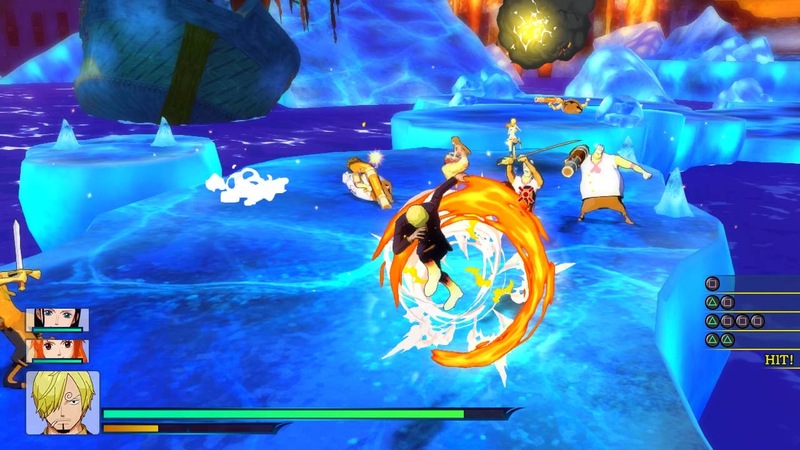 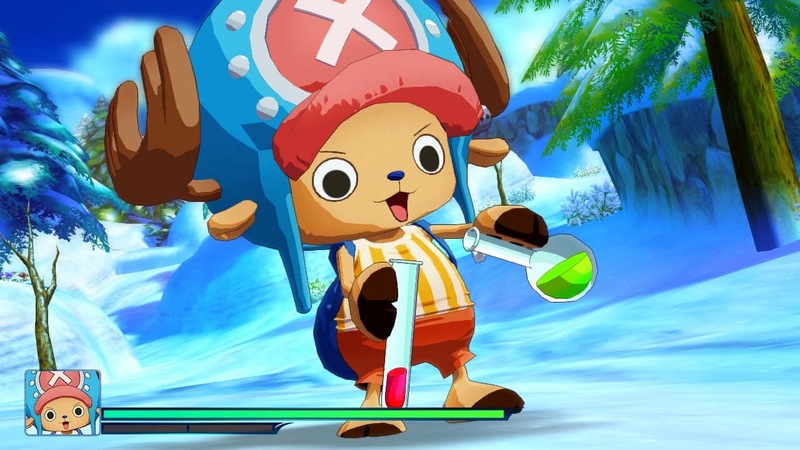 In ONE PIECE Unlimited World Red, players will live the complete Pirate adventure thanks to fun-filled escapades, action-packed battles and powerful allies in a whole new never-before-seen scenario. 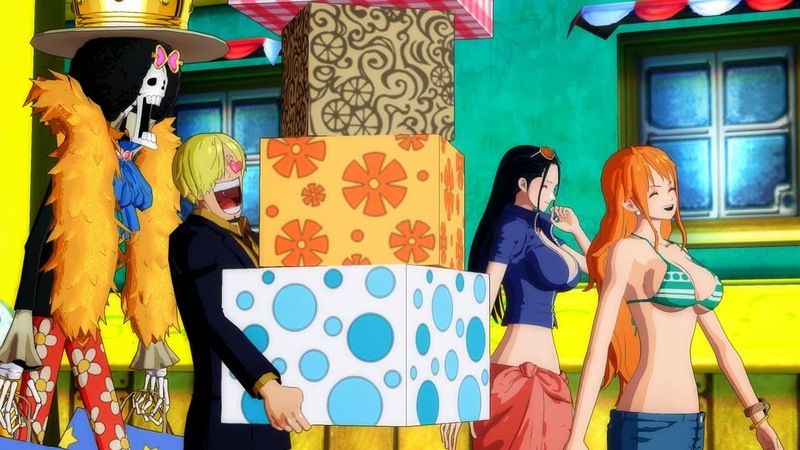 Who is this mysterious character speaking with Luffy and what are his plans? 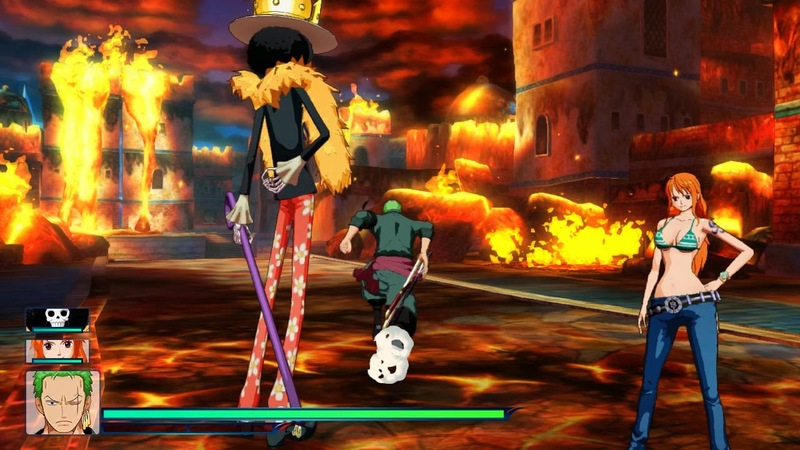 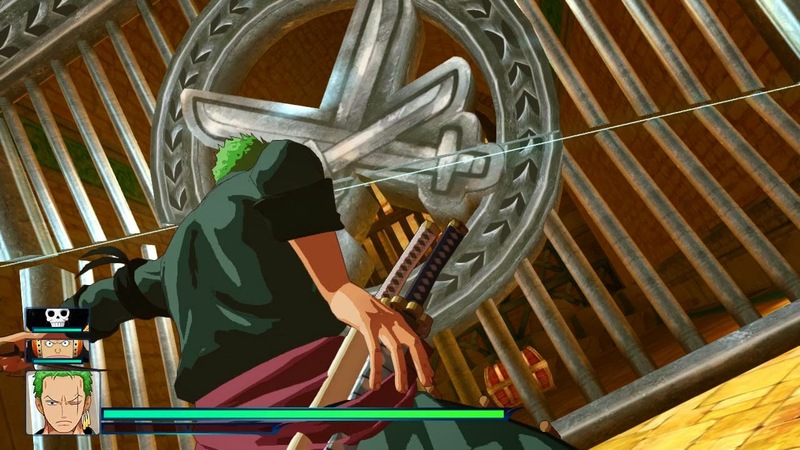 ONE PIECE fans will be playing as all of their favourite Straw Hat crew members and progress through the storyline where they will be challenged by famous boss battles such as Crocodile, Rob Lucci, Caesar Clown and many others! 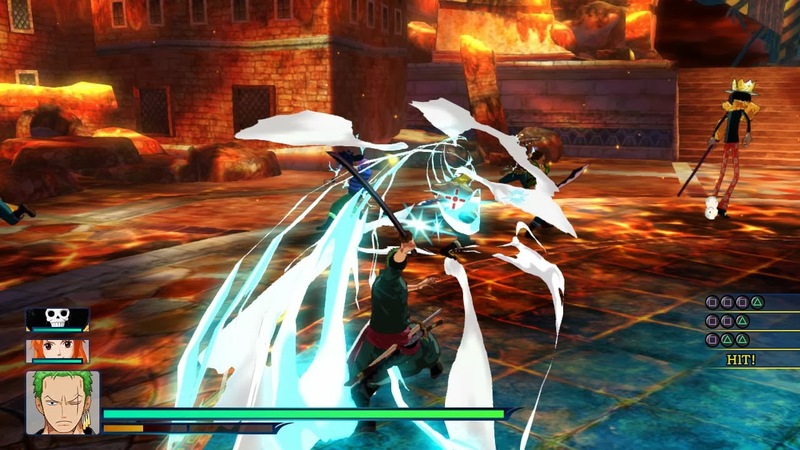 Mastering many skills will be mandatory in order to execute numerous flashy combos, to dodge or interact with enemies etc.! 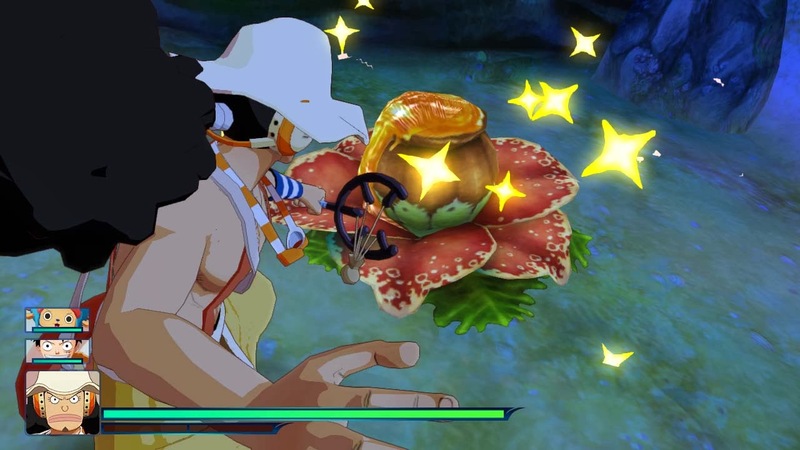 Just like in the original manga, when things get bad, players will be able to get some help from a friend in an exciting co-op* gameplay to beat down strong opponents, or simply to enjoy mini-games such as fishing, bug-catching and so on! 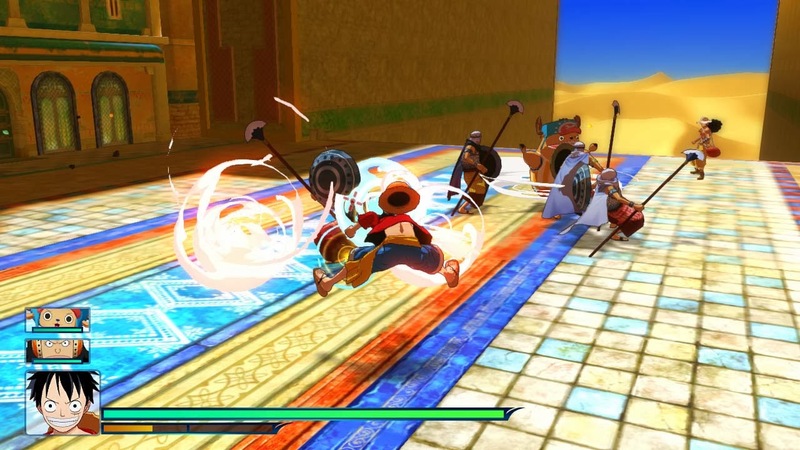 * Nintendo 3DS™ and PlayStation®Vita will feature local multiplayer gameplay for up to four players. 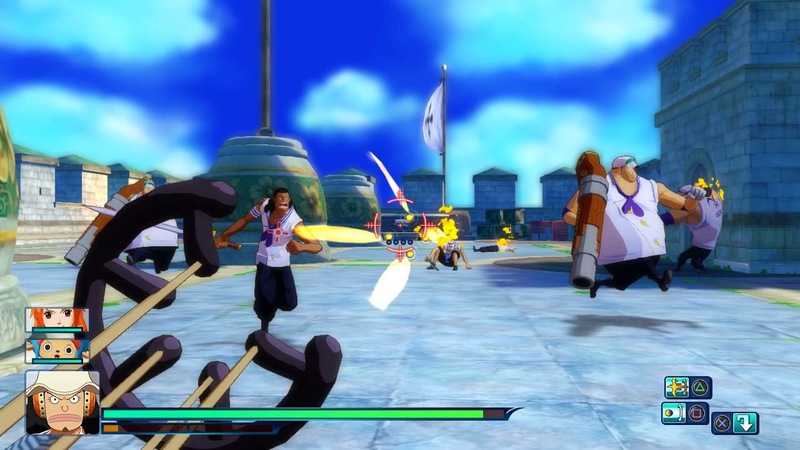 Wii U™ and PlayStation®3 will feature split screen multiplayer gameplay for up to two players.